The seroconversion occurred after employing an "on demand" dosing regimen. Note: After an interview with a medical professional, this article has been updated to reflect the most recent research around PrEP on demand. In Australia, news has broken that a man who was on pre-exposure prophylaxis medication, commonly known as PrEP, has been diagnosed with HIV. 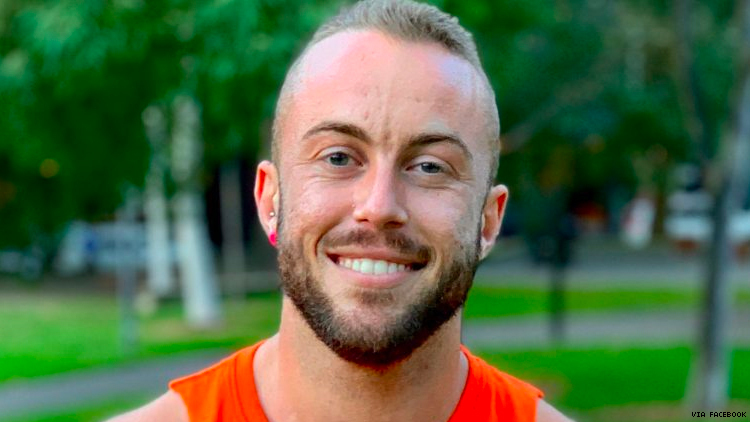 The announcement makes Steven Spencer, who has been a vocal advocate around and user of PrEP for six years, possibly the seventh man to seroconvert while using the medication. In interviews, Spencer, who is believed to be the second person in Australia to contract the disease while using the preventative method, declined to disclose what may have lead him to contract the disease while on the medication. “I was taught by my HIV positive elders from a young age that questions around how or why or when someone got HIV are irrelevant — all that matters is that I got HIV and that I need support and services to ensure my health and happiness are at their peak,” he said. “Questions around ‘how’ often come from a place of genuine intrigue or concern for oneself — the anxiety here is that PrEP users will want to know what happened so that they can avoid the same outcome — however the information is then often sorted to define how ‘acceptable’ or ‘bad’ the person’s seroconversion is.” Instead, he points to statistics that show that PrEP is an overwhelming success: of the reported 450,000 people on the medication, there have only been a handful of reported cases of seroconversion — many of which are directly related to incorrect usage or rare PrEP-resistant strains of the disease. In the wake of his diagnosis, Spencer has worked to reduced his viral load, and is currently undetectable. Research currently shows that having an undetectable viral load, meaning that so few copies of the virus are in a patient’s blood, that they can’t be read on a blood monitoring test, would render someone living with HIV incapable of transmitting it to another person. *This article was originally published citing a 2016 of PrEP on demand but has been updated to reflect the most recent findings. RELATED | What You Need to Know About PrEP "On Demand"